LONDON, 13 March 2019 – DAZN Group, the digital leader in global sports media, has announced today that DAZN Media is to be the new entity responsible for global media partnerships, as sponsorship and advertising is introduced on the revolutionary sport streaming service. DAZN Media will oversee all global and local commercial opportunities for brands across DAZN, the live and on-demand sport streaming service available in Germany, Austria, Switzerland, Italy, Spain, U.S., Canada, Japan and soon to launch in Brazil. It will also manage commercial inventory across some of the world’s most popular sport websites including Goal and Sporting News. In addition, DAZN Media will launch an innovative off-platform network called DAZN+, aggregating the reach from owned media platforms including Goal, Sporting News and DAZN Player (formerly ePlayer), social channels, influencers, talent, rights and in-stadia to offer brands a truly unique data-driven platform to engage with fans. DAZN Group’s sports VOD platform ePlayer has been renamed DAZN Player. DAZN Player reaches millions of fans globally by aggregating select premium sports content from DAZN, rights holders and news agencies. DAZN Player is distributed across thousands of the world’s biggest publisher sites including Mail Online, MSN, Mundo Deportivo and La Repubblica. 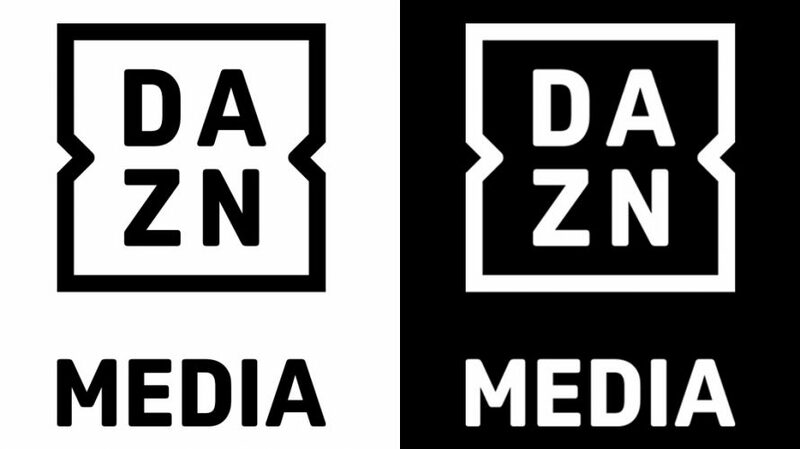 The creation of DAZN Media follows the realignment of DAZN Group, formerly Perform Group, to combine assets and inventory that create market-leading, innovative packages for advertisers. Initially, DAZN Media is working with a select group of advertisers, including VW, Tipico, bwin and Krombacher to introduce brand advertising ahead of a full rollout later in 2019. Stefano D’Anna leads the division as EVP Media reporting to James Rushton, Chief Revenue Officer at DAZN Group.